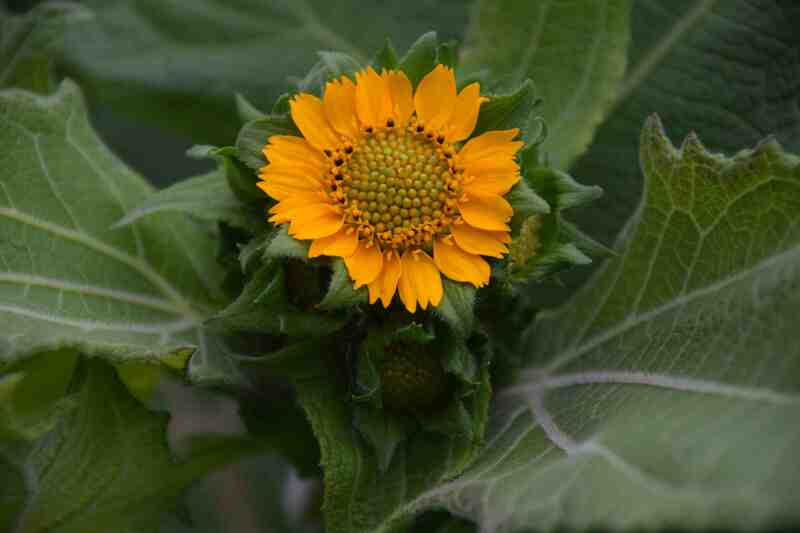 I have posted about the yacon (Smallanthus sonchifolius) before * and that post has all the interesting info about the plant. But I have finally dug up most of the plants so can now say whether I got a good crop or not. 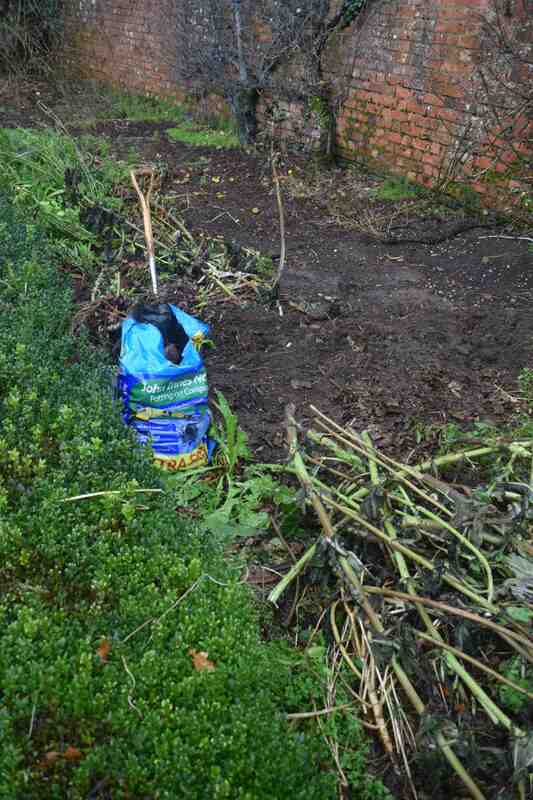 As stated before, the plants are tall and very wind resistant but Storm Desmond did for the plants and flattened and shredded them, snapping some off at soil level. I find it easier to cut off the stems a few inches above soil level first – the short stems give you a handle to lift the clumps with. It is important to dig or fork around the plants at least 30cm from the stems because the storage roots are quite large and they are very brittle and will snap if you do not treat them with care when lifting. Try to dig under the plants and lift them out. When you get the clump out of the soil you will find red-tinged swllen growths near the surface – these are important because these are what you keep to replant next year. By shaking off the soil, maybe with a bit of brushing, you should then be able to snap off the storage tubers which are your harvest. I have found that there is usually a large one, rather like a tap root, that is parsnip shaped and has a large connection to the plant at the top. These can be tricky to snap off at the narrowest point. 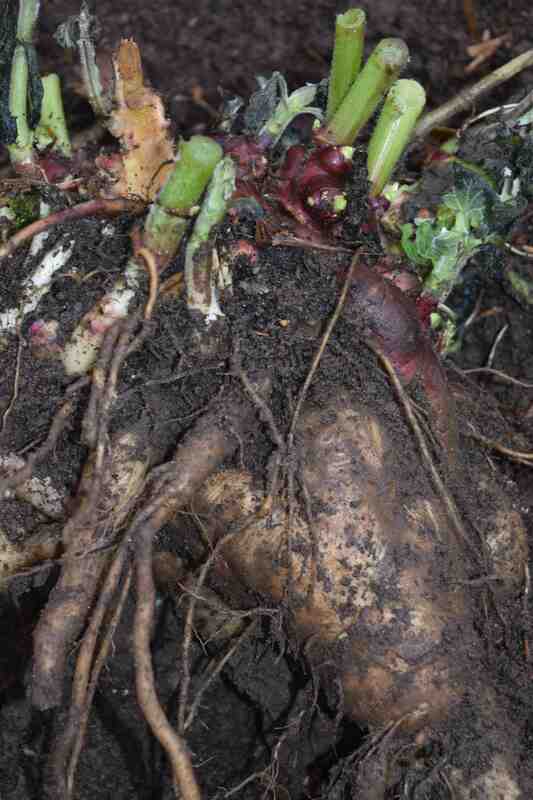 Around this will be other tubers, more like the storage roots on a dahlia, that are easily snapped off. The red tubers for growing on should be kept just moist and free from frost – I have them in the greenhouse in split compost bags with a little old compost. The large edible tubers can be carefully washed and stored in a cool place. They have smooth skins so are easy to clean and, so far, they do not seem to be that palatable to slugs. It is important to really clean the tubers before you start prepping them because the white flesh will pick up any soil on your hands as you peel them. The flesh also discolours quickly when cut so, like celeriac, should be put into acidulated water as soon as prepared. And the taste? Well despite promising myself to roast some I have not yet. Raw, the flesh is crunchy and tastes rather like an unripe melon and is slightly sweet but not starchy like a raw potato. It is perfect for salads and stir fries – I must try it cooked. Congrats, they look very good! 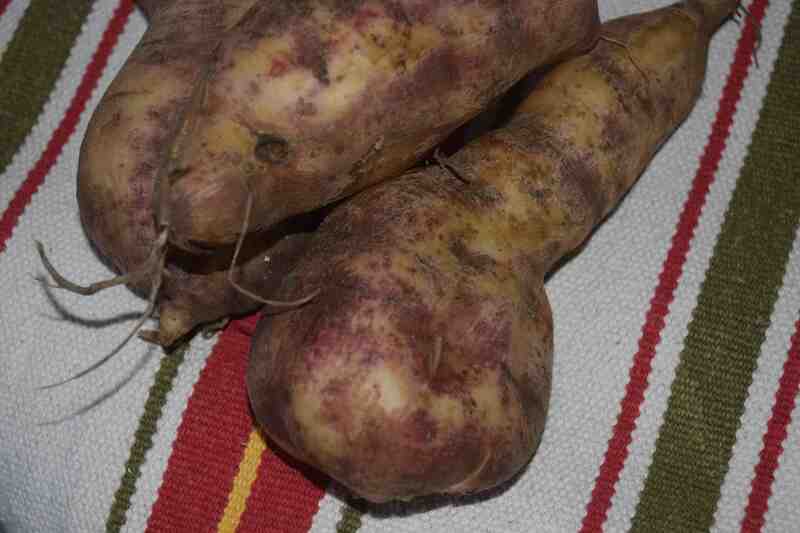 Let us know when you have that first baked yacon!